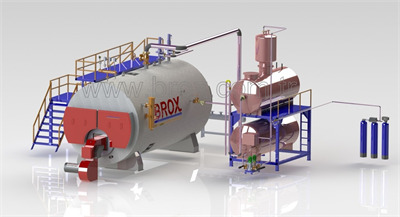 BROX Steam Boiler which are scotch type conform with TS 377-2 (High Pressure Steam Boilers) standards. 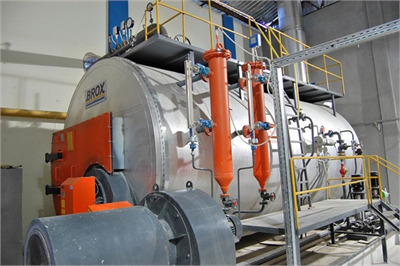 BROX Steam Boilers have the most improved designs which consist of conventional, 3-pass and fire tube. 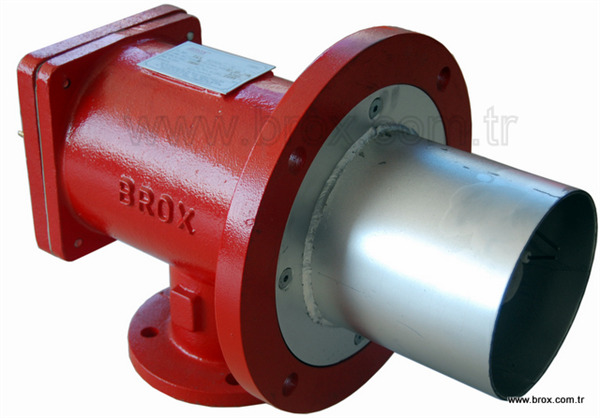 Keeping the water pumped into the boiler at minimum level reduces the initial start time. 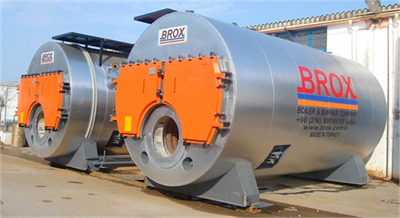 Considering this specification of BROX Boilers in the long term, provides fuel saving.